The 70s were a great time for Black Greekdom. At the time, more Black students that ever before were heading off to colleges and universities around the country and enjoying the sweet benefits of higher education. With the large influx of Black students attending schools, the greek life for black students grew and prospered. We at WatchTheYard.com have created this gallery of what it looked like to be a member of Omega Psi Phi in the 1970s. For some, this will give a new perspective to what their fraternity members looked like and how they presented themselves back in the day. For others, this will be like a stroll down memory lane. 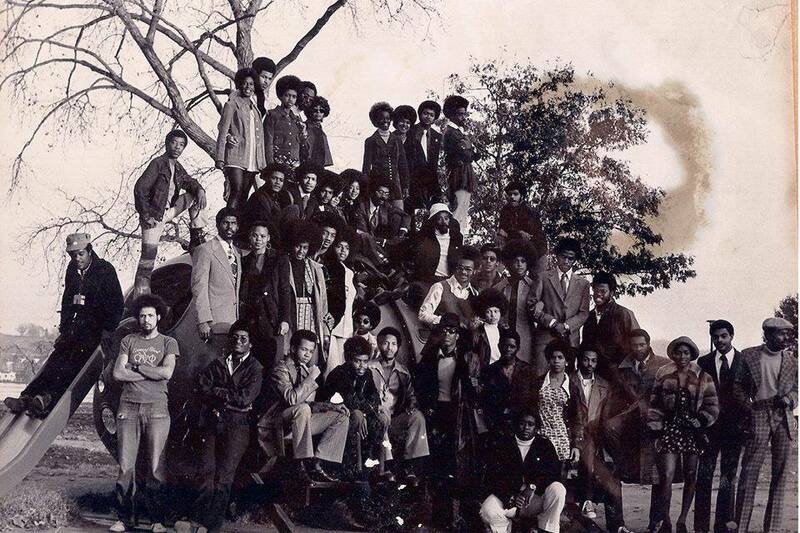 One thing you will notice is that those 70s Ques had some MAJOR style! Please SHARE this gallery with as many Bruhz as you can.